You Are Here: Small Block Chevrolet. 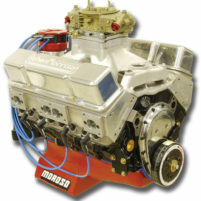 RMRE Super Series 15° 427 features a Dart Little M block. 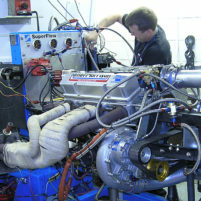 This engine truly takes small block performance to an incredible “Big-Block-Like” 830 Hp. 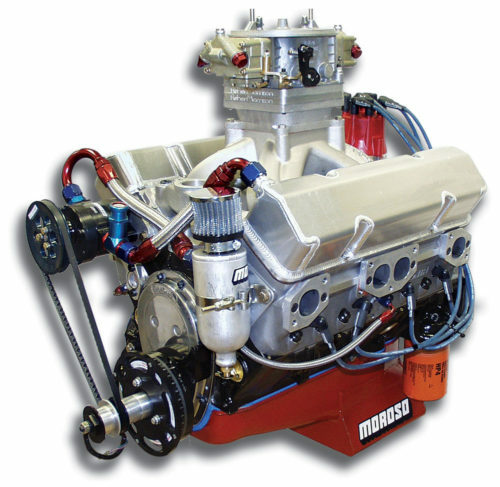 This is the ultimate Super Series small block engine.